A few weeks ago I headed downtown to deliver an artwork for a show at Phoenix’s Herberger Theater. In spite of my love of big cities and architecture I have admittedly spent very little time in my local downtown (naturally I’m blaming it on the default excuse – 4 kids). Knowing that I’d be in the heart of downtown Phoenix I brought my camera and spent some time walking around and searching for inspiration. As I’ve mentioned before, I’m working on incorporating more local architecture in my architecture series so this was a perfect scouting opportunity. Phoenix is a difficult city for this because it is such a young city – our historic buildings are close to 100 years old, rather than, say, historic buildings in London over 1,000 years old. Needless to say, I don’t think I’ll be spotting any gargoyles, but that doesn’t mean there aren’t other gems to find. On May 7, 1928, The Arizona Republic reported the death of Leone Jensen. 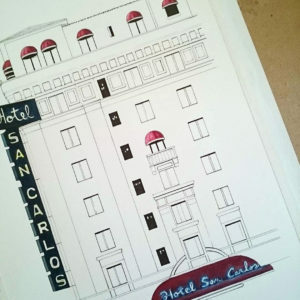 The article’s headline read “Pretty blonde jumps from (the) San Carlos (hotel) early today”. Based on what she wrote on her death note, it could be assumed that the 22-year-old woman was physically abused by her boyfriend, a bellboy at the Westward Ho. Speculations have been made as to whether Jensen was pregnant and/or her boyfriend was having an affair with another hotel worker. Because of these theories, the way she died is also debated. 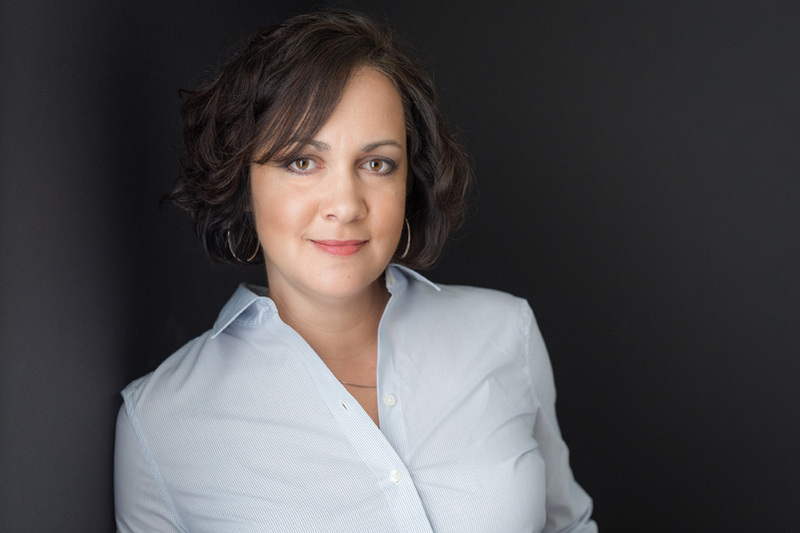 While most evidence pointed to suicide, many have said that she could have been pushed off by her boyfriend or her boyfriend’s other girlfriend. Another ghost frequently mentioned by hotel employees is that of a little girl, possibly around six to nine years old, who is rumored to visit hotel rooms at night and sit crying. Ghost believers think she was probably one of the area children affected either by the school’s closing [previously built on the hotel’s site] or the flu epidemic. 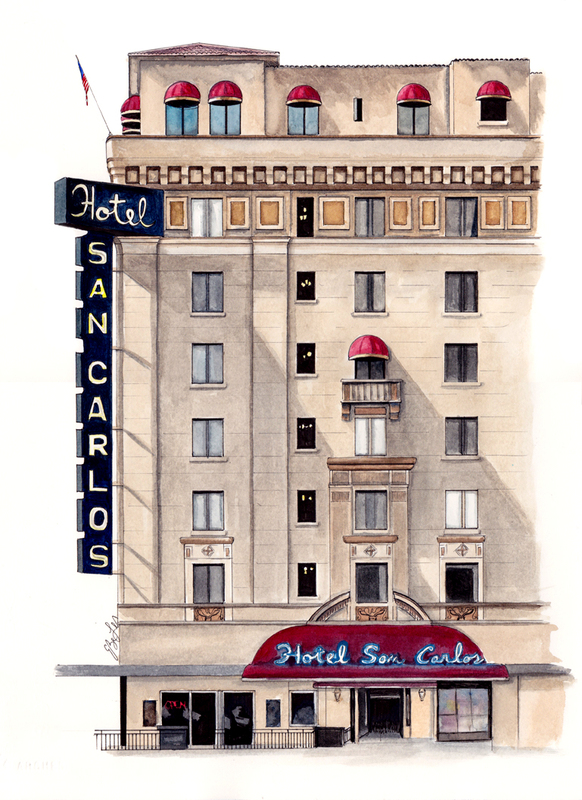 The San Carlos also has had its share of celebrities such as Mae West, Clark Gable, Carole Lombard, Marilyn Monroe and Gene Autry. The hotel is the only historic boutique hotel in Phoenix and is a member of the National Trust for Historic Preservation. Look at that! An unexpected Phoenix history lesson. Now, back to the drawing board – time to start on something even closer to home.